Jamie Barton, winner of the 2015 Richard Tucker Award, will star in "From Bocelli to Barton: The Richard Tucker Opera Gala” on PBS Stations this February. Audio excerpts, hosted by Deborah Voigt, will air on WQXR on February 1 before the "Live from Lincoln Center" telecast, which will be hosted by Audra McDonald on February 5. Check your local listings to confirm air date and time. 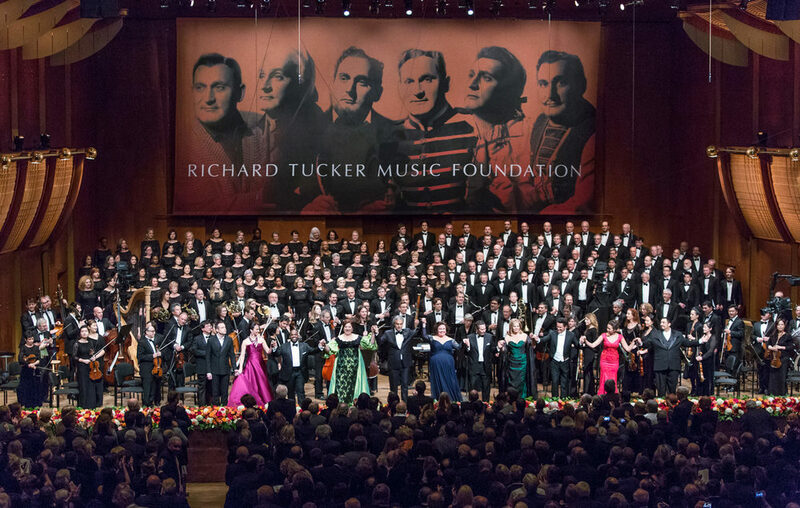 The star-studded gala features past Tucker Award-winners Renée Fleming, Christine Goerke, Isabel Leonard, Lawrence Brownlee, and Stephen Costello; soprano Nadine Sierra, and tenors Piotr Beczala and Andrea Bocelli, in works by Berlioz, Donizetti, Gounod, Puccini, Rossini, Verdi, and others. Update: The episode can now be viewed online!